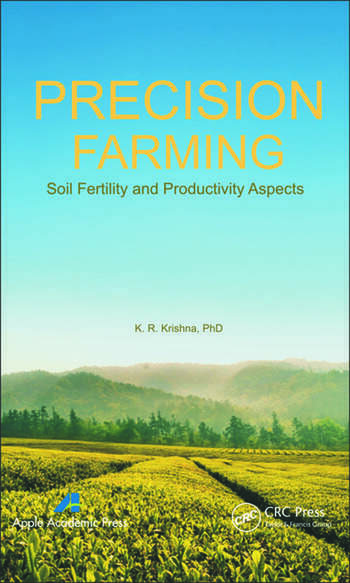 Precision farming involves soil fertility and crop growth monitoring, electronic equipment, remote sensing, global information and positioning systems, computer models, decision support systems, variable-rate technology, and accurate recordkeeping. 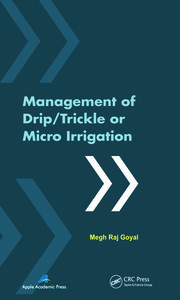 This book on precision techniques provides valuable information on instrumentation and methodology. 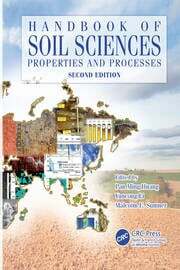 It discusses the impact of precision techniques on soil fertility, nutrient dynamics, and crop productivity and highlights the application of GPS techniques to regulate fertilizer supply based on soil nutrient distribution and yield goals set by farmers. 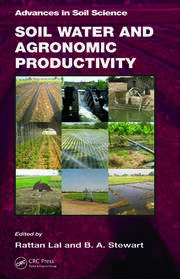 The book considers advances and examples from different agroecosystems from all continents.